YG is one of the hottest rappers over the last year but there is one other rapper he idolized and that is the late Tupac Shakur. 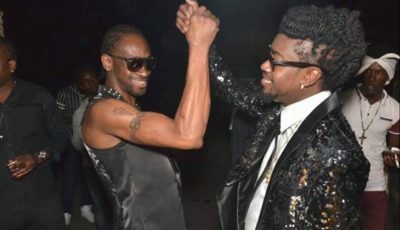 Last month the “My Krazy Life” rapper got a chance to meet Tupac’s mother Afeni Shakur at the All Eyez on Me: The Writings of Tupac Shakur unveiling event. 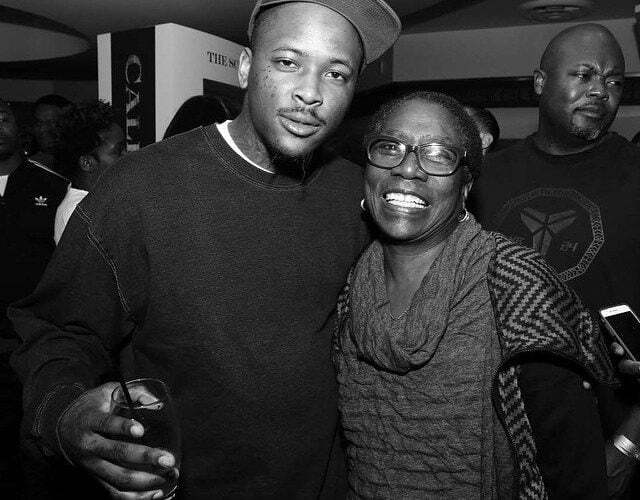 YG posted a photo of himself and Afeni Shakur on Instagram and expressed his gratitude in meeting her. his mother looks the same from when Tupac was young.